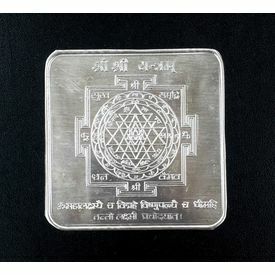 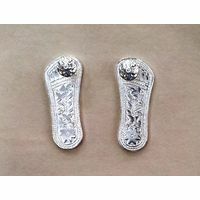 Pure silver Shree Yantra or Laxmi Yantra for Laxmi puja, is one of the most auspicious, important and powerful Yantra. 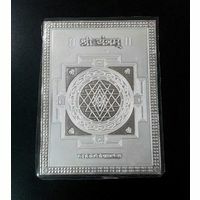 Sri yantra passes great positive powers that gives us wealth, health and good lucks. 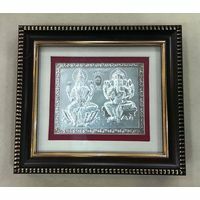 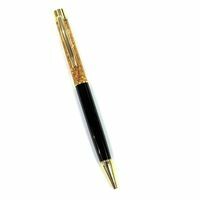 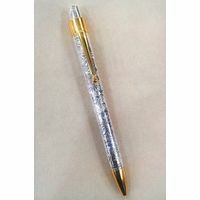 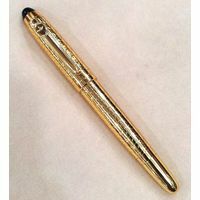 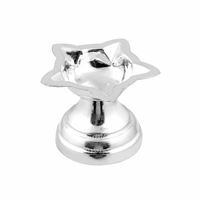 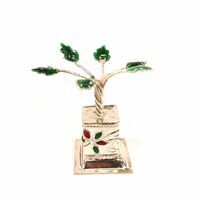 Ideal gift for gifting on various occasions like Marriage, Anniversary, Birthday, House warming, Diwali, etc.